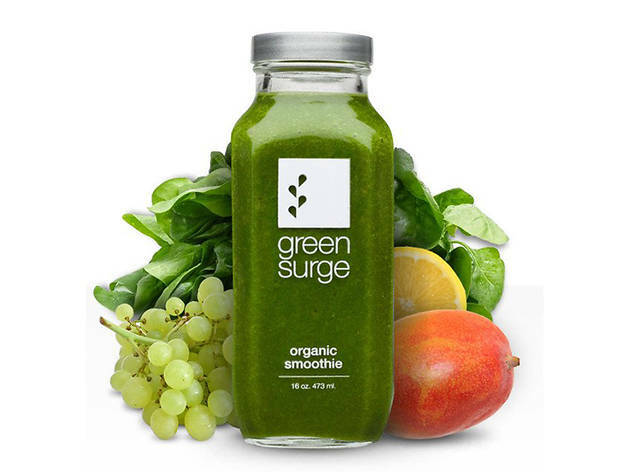 It’s no coincidence that Green Surge is tucked next to a gym: these juices and smoothies are designed for the fitness buff. Fruits and veggies are sourced seasonally to offer maximum nutrition, creating an extensive and ever-changing menu. Offbeat ingredients like butter lettuce, bok choy and pichuberry are offered alongside fresh favorites such as apple and kale. Standbys such as carrot and orange juices may be less adventurous, but are no less fresh. 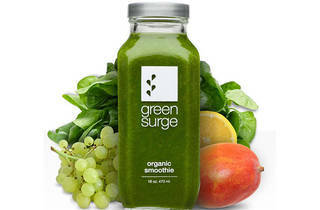 Also on the menu: smoothies, a veritable orchard of nut milks, and one-, three- and five-day cleanse packages.